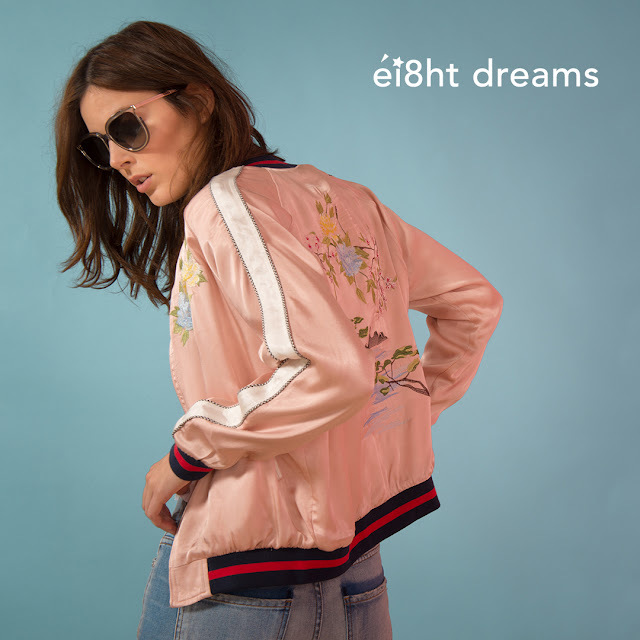 With over 10 years of experience as a collection designer in Los Angeles’ Stephanie Park joined the “ei8ht dreams” team in 2015 to launch their fashion brand. She focuses on feminine styling and indigos fashion based in the heart of the Los Angeles' art district. Fashion designer Stephanie Y. Park was born on Jan 13, 1979, in Seoul, South Korea. The daughter of fashion designer in Seoul she grew up in an artistic environment, influenced at a young age by her Mother’s fashion design background. Having graduated from the best Art School in Korea major in Art Ed and Sculpture she moved to San Francisco, California to pursue her dreams in Fashion. In 2005 she achieved the M.F.A. degree in Fashion design from The Academy of Art University, San Francisco.